Ricci Minella is Chef-Owner of Burgh Bites. Through his passion for cooking and entrepreneurship, Ricci grew Burgh Bites from its humble beginnings as a food cart in 2011 to the full-service food truck and catering business it is today. Ricci is a 2005 graduate of Chartiers Valley High School in the South Hills of Pittsburgh. Following graduation, he attended Duquesne University’s School of Business and majored in Entrepreneurship. 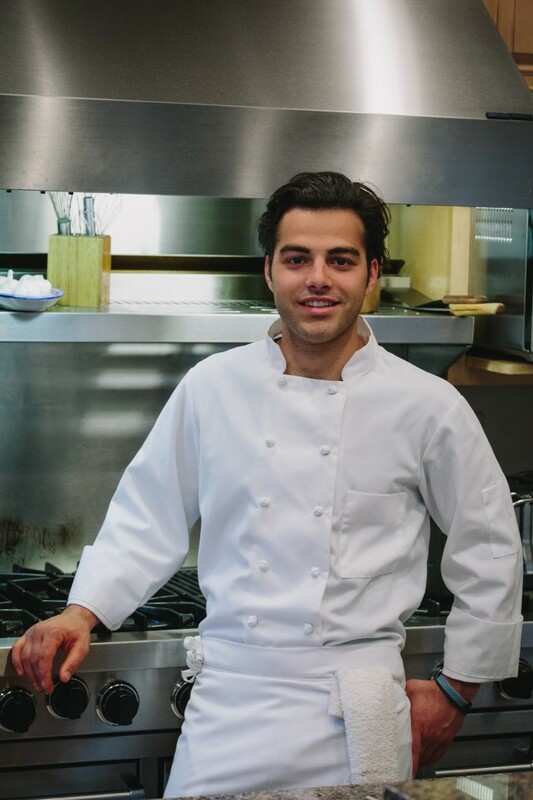 After gaining experience in Pittsburgh’s business world, Ricci pursued his culinary aspirations and enrolled in the Culinary Arts program at The Art Institute of Pittsburgh. During his time in culinary school, Ricci worked at a local Italian restaurant and began to lay the foundation for Burgh Bites. 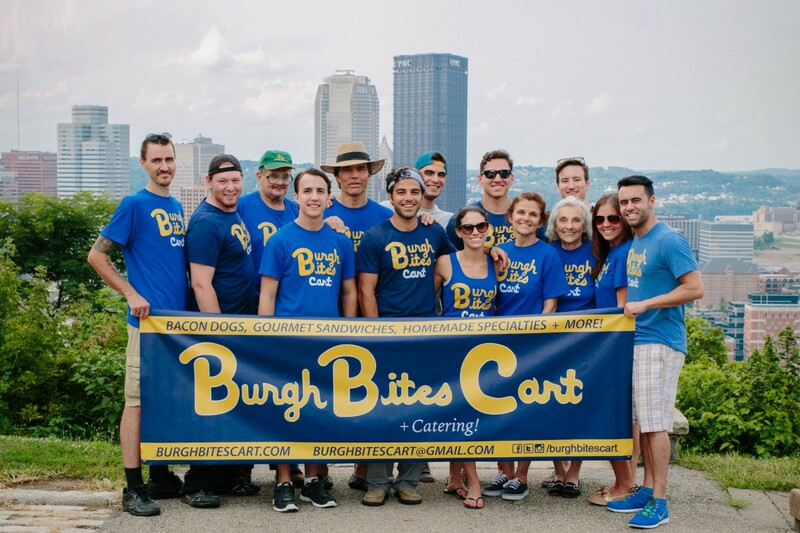 In the summer of 2011, he opened the Burgh Bites Cart and built a following for his late night street food in Shadyside, PA. Over the next couple of years, Ricci would go on to host a farm dinner for 100 guests on Mt. Washington, cater multiple wedding receptions and showers and become a two-time winner of Whirl Magazine’s Best Pittsburgh Dish of 2013 and 2014. In the summer of 2014, “The Little Cart that Could” grew up into the full-service food truck that dons the Burgh Bites name today. As “Pittsburgh’s Mobile Bistro,” Burgh Bites is now more capable than ever and continues to serve delicious food to the Pittsburgh area and beyond. For his entrepreneurial and culinary successes, Ricci credits his family, friends, loyal customers and the talented chefs that mentored and supported him along the way.